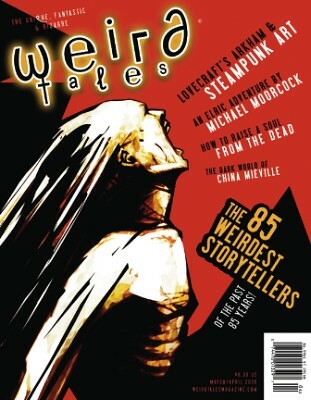 The April issue of weird tales is out, so I can show you all the celebrity portraits I did for them! 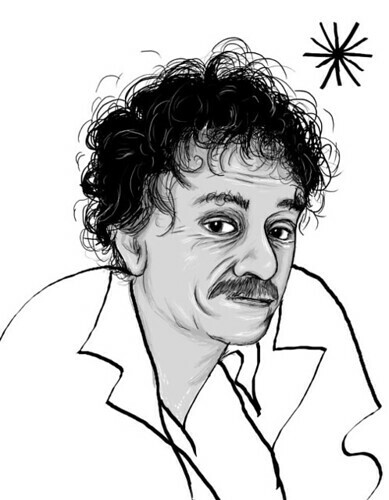 This charming gentleman is one of 6 portraits I did for their 85 weirdest storytellers feature. I’ll be posting the rest after the weekend. After I’ve posted all of them, I’ll do a step-by-step breakdown of whichever one you guys like best. The April issue is available in bookstores everywhere, or at this link. Love this step of Kurt. I was just discussing his drawings with a friend right before I noticed your post. Hellavant. Can’t wait to see more.